Chris Bright, one of Britain's longest-serving editors, has announced today that he is to retire. 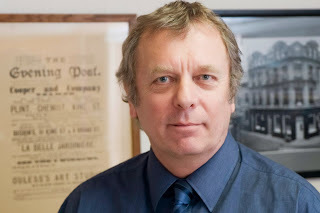 Chris has been at the Jersey Evening Post since 1970 and editor since 1994. During that time the JEP has held on to its circulation better than almost any other daily newspaper in the country. I first met Chris, who is now 61, just after he had taken over the editor's chair. I travelled over at his request to run a series of courses looking at the paper's content and design. I became a frequent visitor after that. The paper developed in a thoughtful and intelligent way under his leadership - and a whole raft of talented journalists gained their skills with his help. It was, and still is, a hugely professional newspaper, always in tune with the island. Jersey became one of my favourite work destinations, not just for the obvious reasons but because Chris was one of the friendliest and most generous editors I have ever met. The same can be said of the team, including his long-standing deputy, Rob Shipley, who also retires next month. 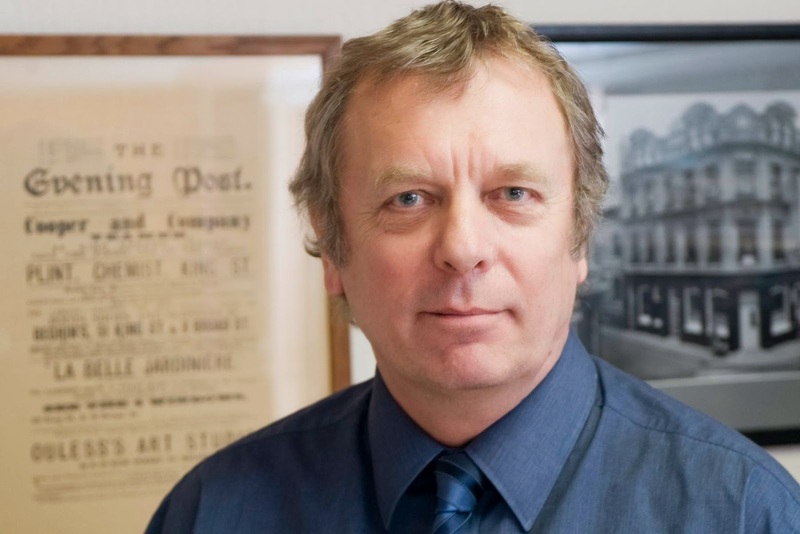 Chris's shoes will be filled by the paper's deputy news-editor, Andy Sibcy, who has been appointed editor-designate and will take over the full title next year. I wish all three of them well.